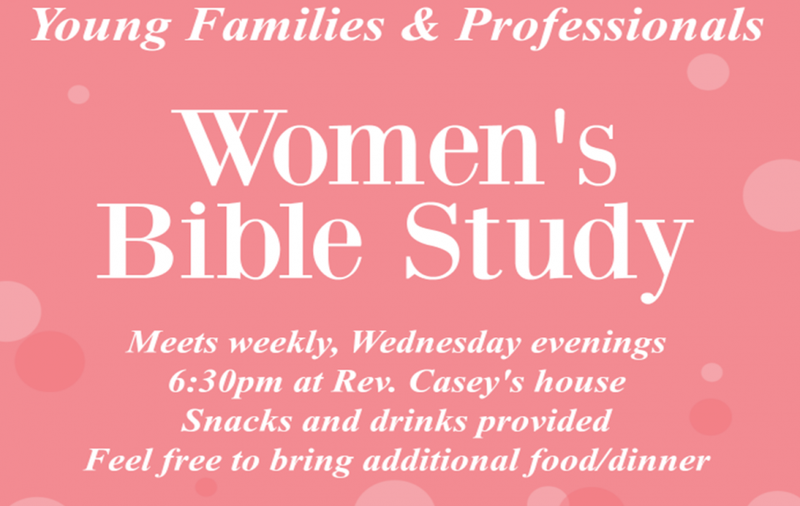 The Families and Professionals Women's Bible Study will meet weekly on Wednesday evenings at 6:30pm. There will be snacks and drinks, but you can also bring additional food if you'd like. 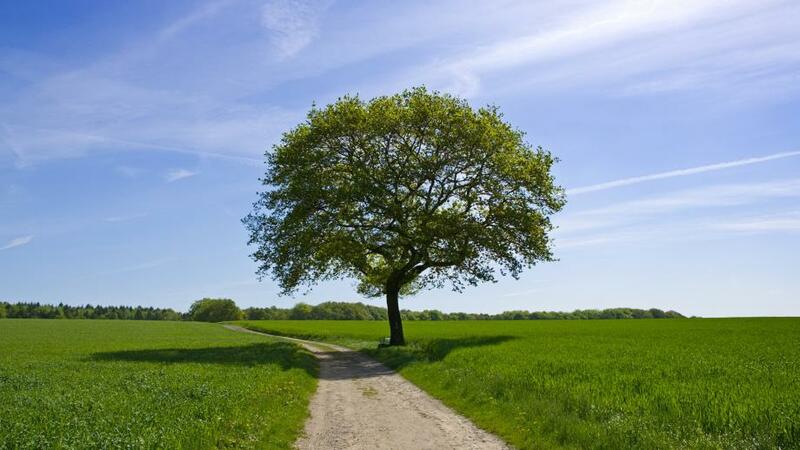 The meetings will take place at Rev. Casey's house, so get in touch with her for more information. 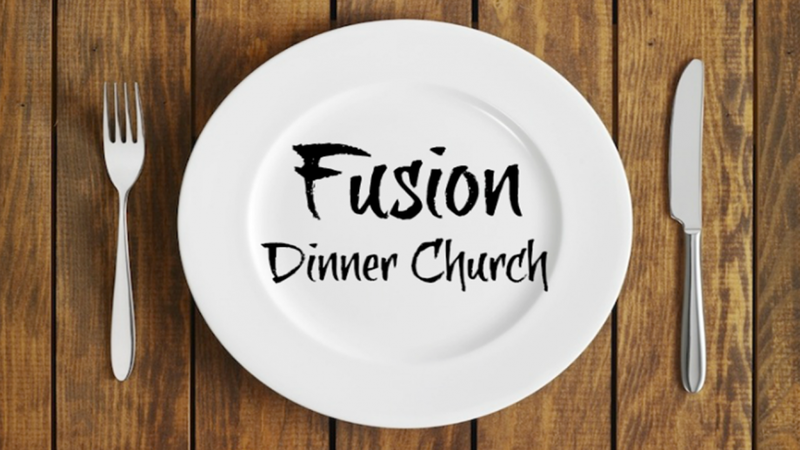 We will gather at the church for lively discussion centered around a delicious meal. Following the example of the early church, we share our lives and faith around filled tables, celebrating Jesus’ presence among us and growing in our faith with one another. RSVP to Rev. Casey Tanguay. Childcare will be available for this event.